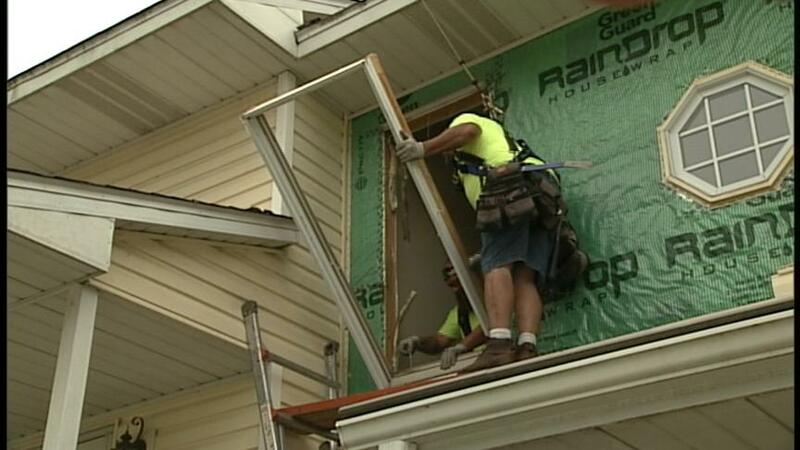 Ray had been living in his Washington county townhome for nearly 20 years when he contacted Lindus Construction for a free window estimate. His neighbors had worked with our company the year before and he was interested in learning more about the window lines we offer. 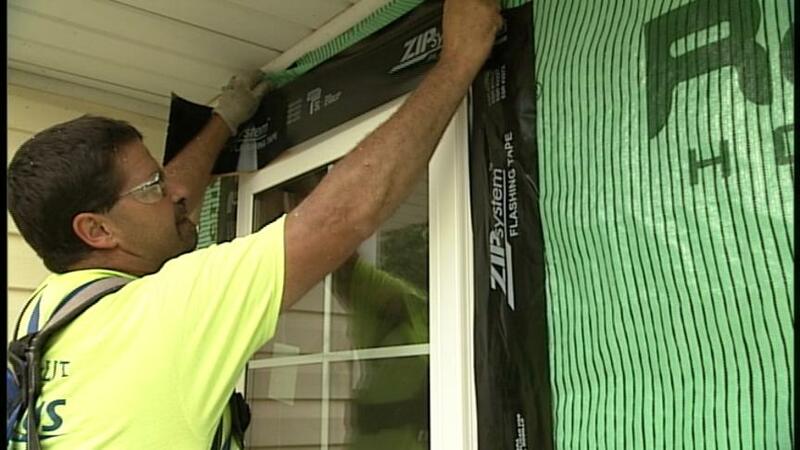 Ultimately, Ray’s mission was to track down the best replacement windows in Minnesota to increase his home’s energy efficiency. For this project, we recommended SeasonGuard casement and double hung windows. SeasonGuard windows are exclusive to Lindus Construction and were chosen by us after meeting with 17 different window manufacturers. They’re designed to withstand the extreme seasonal temperature swings in Wisconsin and Minnesota. Their air infiltration rating ranks among the best of any manufacturer we have partnered with. SeasonGuard windows are accompanied with lifetime warranties on the finish, seal, moving parts, and glass packs, offering unparalleled peace of mind for homeowners that opt to have them installed. Even with the best replacement windows on the market, if proper installation techniques are not utilized, dry rot and window seal failure are imminent. Ray appreciated the fact that unlike some other window contractors, Lindus Construction’s window installers work exclusively with windows. The benefit of this is that they’ve encountered an array of installation scenarios and understand how to address challenges that may arise. They have a working knowledge of proper air and water infiltration management. 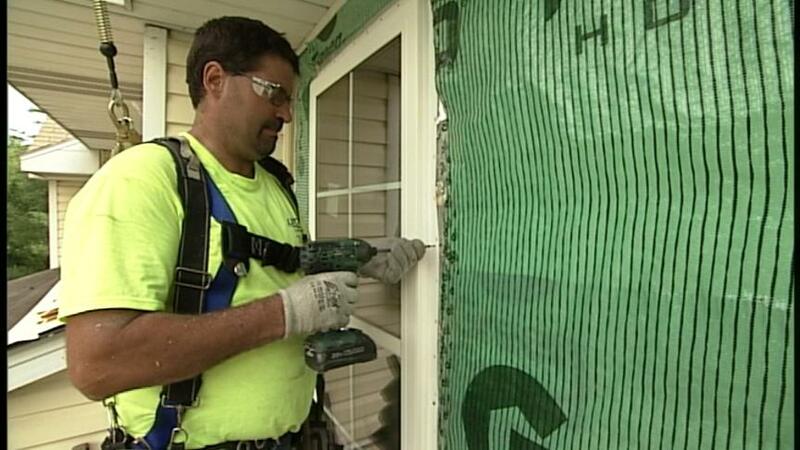 Our window installers are well-versed on how to properly remove siding, interior trim, and extension jambs without damaging them so they can be reinstalled as necessary. Once our team had uninstalled the old windows, we took the time to evaluate the window openings. We quickly noticed a severe lack of insulation due to drywall being installed over the window reveal when the townhome was built. This left minimal room for insulation. We corrected this issue by removing approximately a half inch of sheet rock so that foam insulation could be applied. "I want to thank all of your men who did the work and supervisors of your jobs. I personally thanked Danny for his assistance of guiding what I should do. Your men are just great and did a beautiful job." - Margaret D.